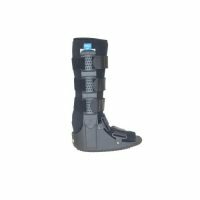 Tynor D 21 F.Drop Splint Right/Left w/o Acc. 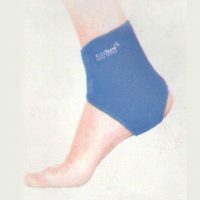 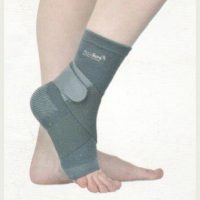 Ankle Brace is used in ankle sprain and instability, provides maximum stability to help prevent the ankle sprain. 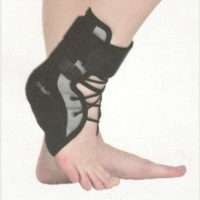 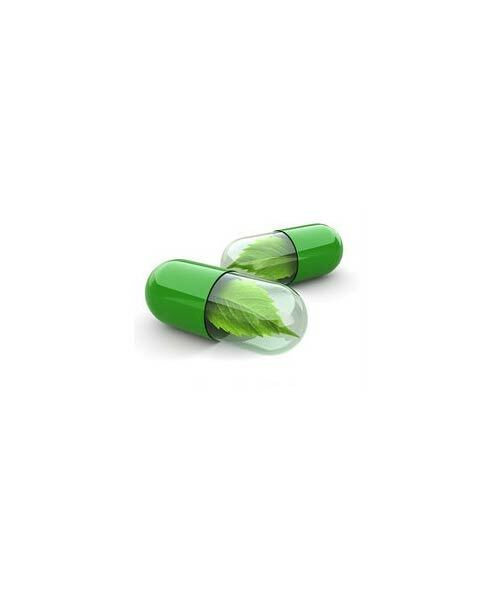 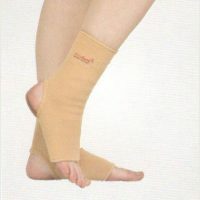 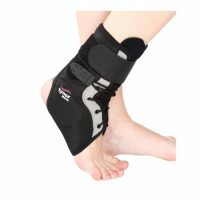 The online portal tabletshablet.com has comprehensive range as well as best products of sprain injury like a1 ankle support (neoprene), a4 ankle brace (elastic), Tynor D 01 Ankle Binder, Tynor D 02 Ankle Brace, Tynor D 01 Ankle Binder, Tynor D 17 Foot Drop Splint Right/Left Child, Tynor D 25 Anklet comfeel (Pair).